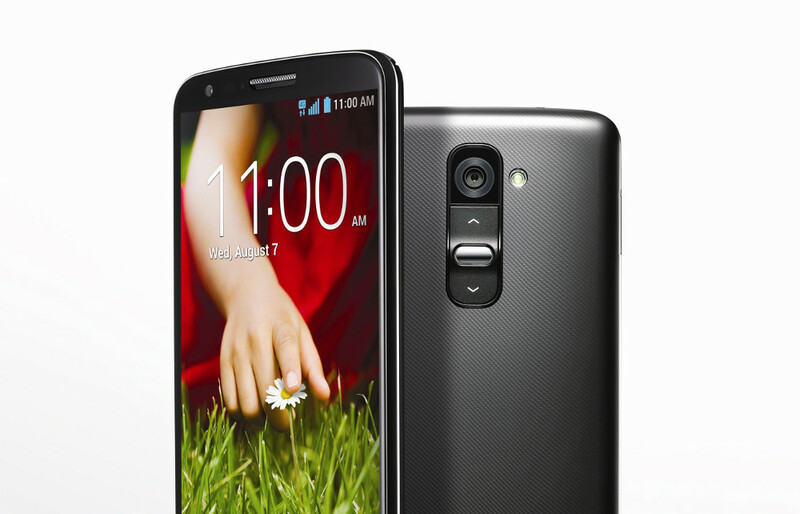 The Android 4.4.2 (Kit Kat) update for the LG G2 on T-Mobile has been approved and is ready for rollout as early as today. The update showed up for manual flashing at the end of last week, but today marks the begin of the over-the-air (OTA) update. T-Mobile didn’t exactly provide a changelog through their support document, but we know from the AT&T Kit Kat update that KnockOn has been improved, the phone will run applications 17% faster than before, and battery life should be better than ever. Let us know if you get it!